One of the main attractions on the Royal Coconut Coast are boat tours. The prime destination along the Wailua River is the Fern Grotto. This amazing natural lava rock grotto used to be reserved exclusively for the royalty of Hawaii. 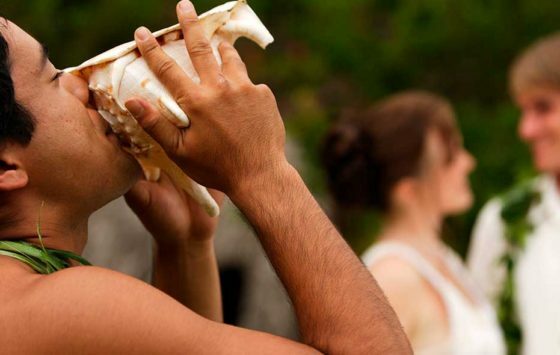 Now it welcomes guests and has become a popular wedding venue for locals and visitors alike. Open-air boats offer a great platform to get to the grotto; you will be entertained by hula dancers and chanters telling the stories and legends of the area. The prime destination along the Wailua River is the Fern Grotto. While not on the Royal Coconut Coast, the Napali Coast is a spectacular site not to be missed on Kauai. 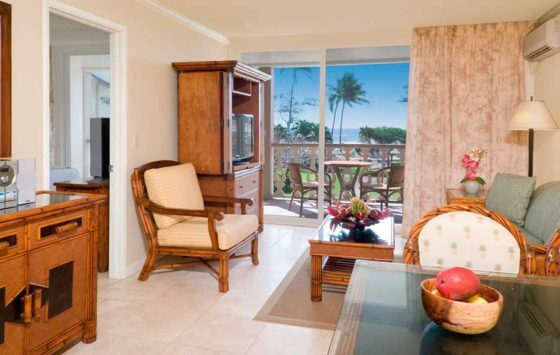 Staying on the Royal Coconut Coast ensures that you are never far from everything Kauai has to offer. A short drive away and you will find many companies and vessel options for exploring the Napali Coast by boat. Napali means “the cliffs” or “many cliffs” and you will see why very quickly. It features incredible 4,000 foot cliffs that stretch right into the ocean. Sea caves and waterfalls create picture-perfect settings everywhere you look. Fishing on Kauai is a profitable venture for some and a long-time hobby for others. Many ancient traditions are still practiced to find the best fishing spot for the day. Join others or charter a boat to try your hand at fishing the fresh or ocean waters of Kauai. Deep sea fishing can be a real thrill, often finding large fish such as marlins, tuna, and wahoo. Most fishing adventures let you keep a portion of your catch so you can cook it up and taste your well-earned rewards. 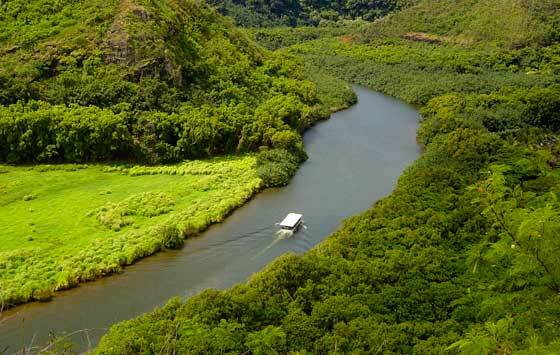 During the two mile river journey, you’ll hear songs and stories of ancient Hawaii — like the King’s Highway, sacred Mount Kapu, and the First Hau Tree. In addition, guests enjoy learning the hula during a lesson provided by a young hula dancer. Everyone gets into the act during the river cruise! 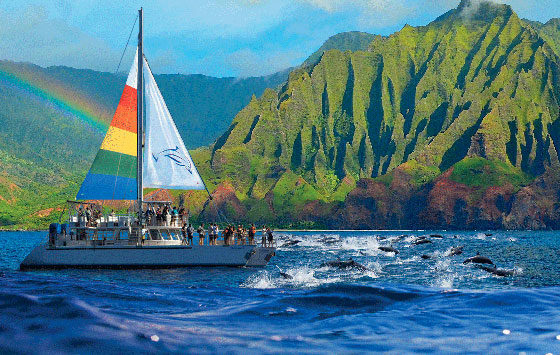 Blue Dolphin Charters specializes in tours up to Na Pali and the Forbidden Island of Ni'iahu. Our double decker 65' custom designed boats were built for comfort and spaciousness. Blue Dolphin Charters offers a dolphin guarantee on all morning tours. We are also the only catamaran company that offers diving for experienced or inexperienced divers. Call 808-335-5553 to reserve your seat today! The memories should last a lifetime, not the trip getting there! 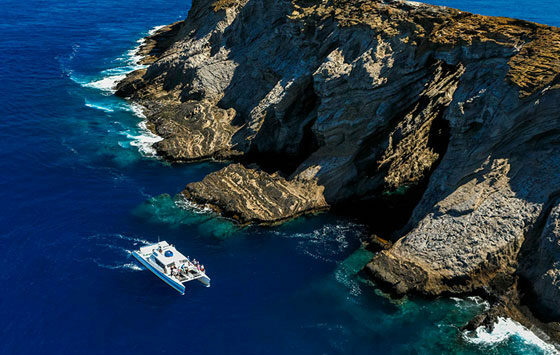 Our four boats, Leila, Holo Holo, and Adventurer II & III, get you to the action quicker than anybody else, so you have more time to snorkel, sightsee, relax and enjoy the pristine waters and spectacular cliffs of Kauai’s Napali Coast, and the only daily tour available to the “forbidden island” of Niihau. The Coconut Coast includes a stretch of beautiful multi-use path. 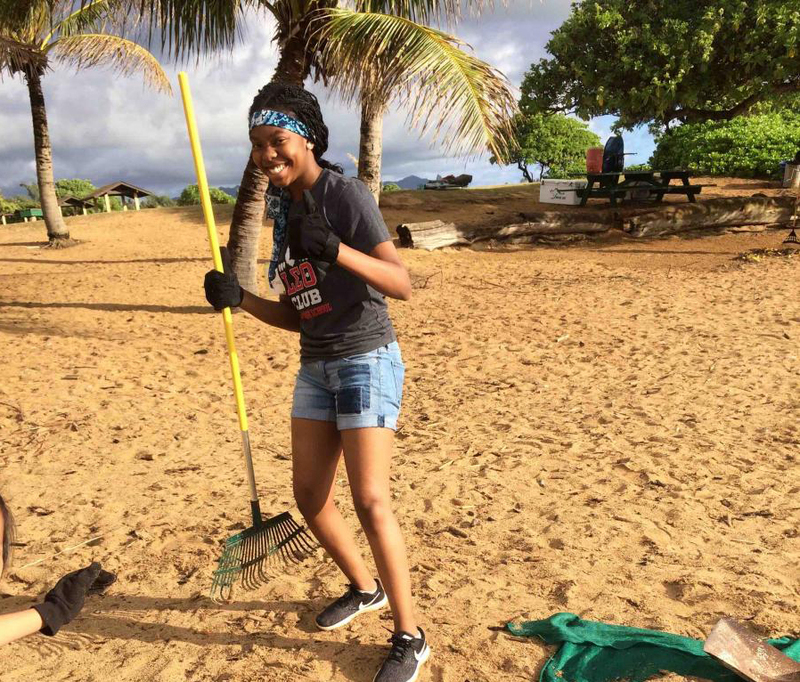 Rent a bike, pack a lunch, and start exploring!